Like me, BDJ likes you, their Bellas to go for a new look and attitude, for a more positive you. Anything cutesy looking makes one feel good and exude happy vibes. 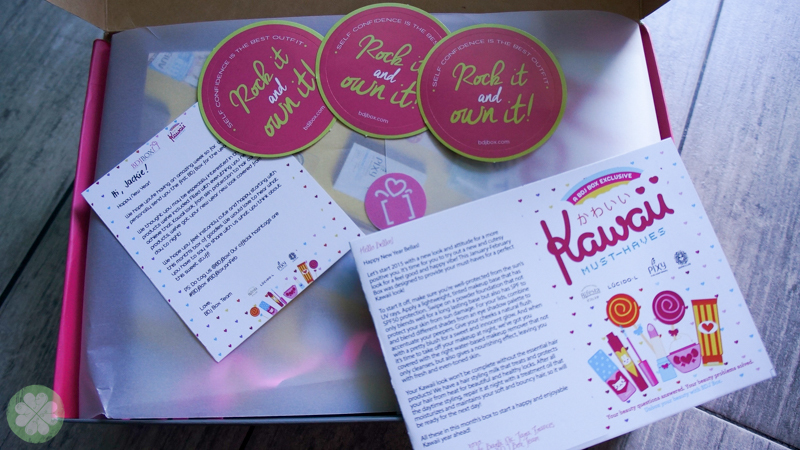 What better way to start the year but with all things Kawaii?! 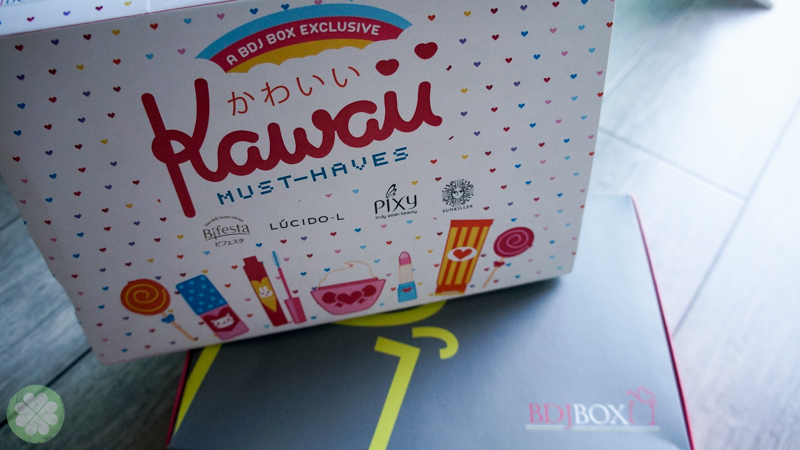 BDJ January-February Box was designed to provide one with must haves for a perfect Kawaii look! 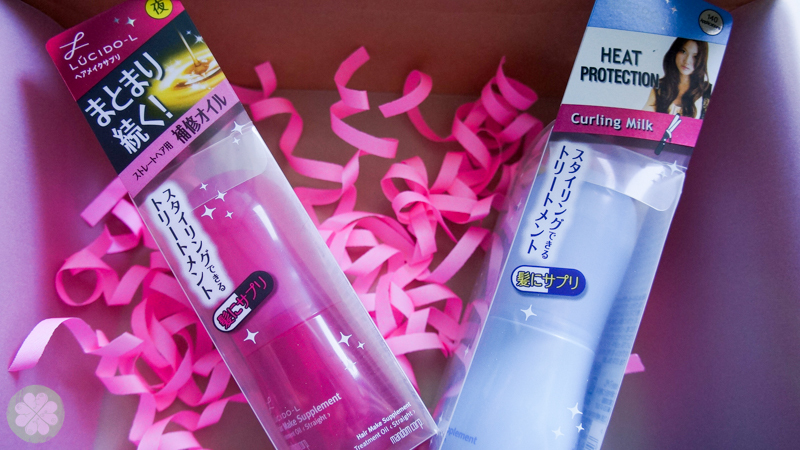 BDJ Jan-Feb Kawaii box got you covered from skin, face & even hair! Sunkiller is a silky smooth, ultra-light sunblock is highly resistant to sweat and water.It contains a menthol blend which gives you cooling sensation when you apply it on your skin. 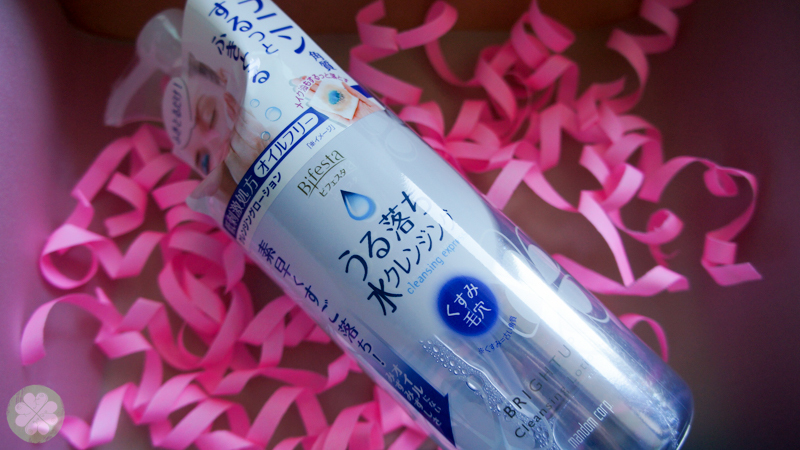 Bifesta Cleansing Lotion is the first water-based make up remover that is powerful yet gentle on the skin. It is light and non-sticky, yet provides an effective cleansing action. Containing saxifrage extract, it fights away dead skin cells for an even-toned complexion. 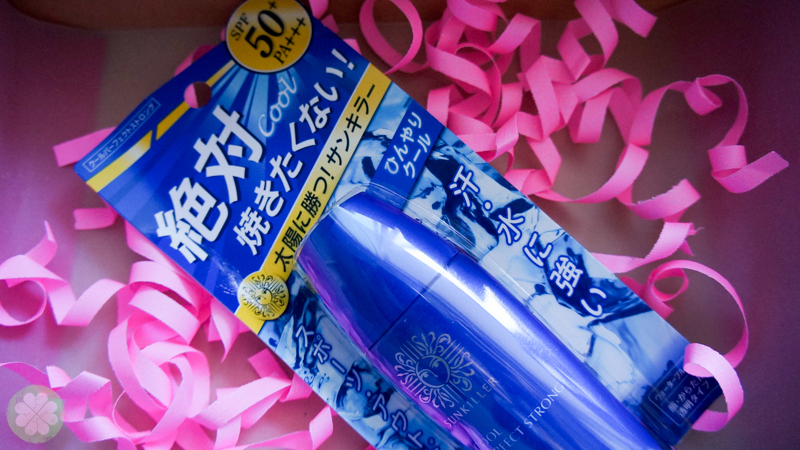 This is suitable for dull and flaky skin. Lucido-L Treatment Oil Perm is a leave on treatment that is suitable for dry and frizzy hair. The product will help you bring back moisture for sleeker, more manageable and straighter hair that allows fingers to run through easily from roots to ends. Lucido-L Styling Milk Curl is a leave on treatment for hair conditioning and styling during daytime with high penetrating Hyaluronic Acid that traps and seals moisture. Smoothes away frizz and gives that sleek look. This lightweight product has a fruity floral fragrance. 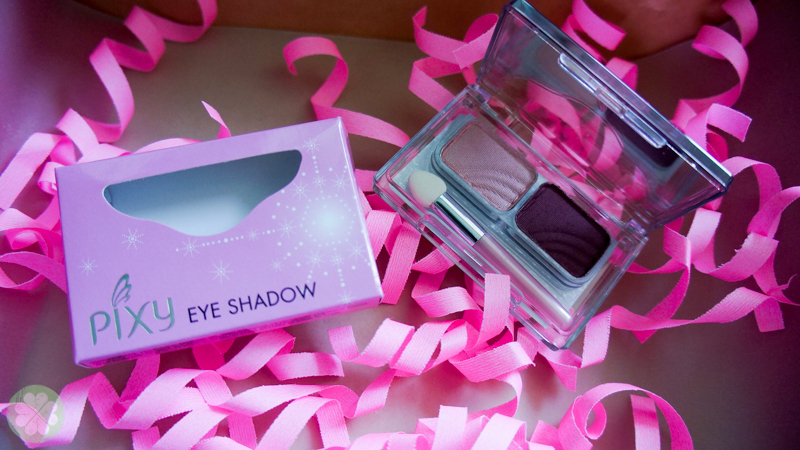 Pixy Eye Shadow micro-pearl formula creates a soft texture that makes it easy to apply and blend on your lids. Its two-colour combination makes it easy to use. 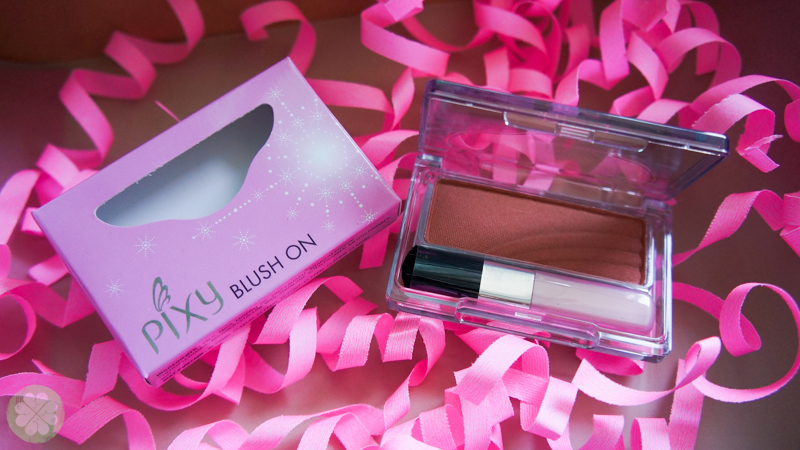 Pixy Blush On can help you pull off that natural, cute flush on your cheeks. Giving a sweet and innocent glow. It comes with a handy brush and built-in mirror for easy touch-ups. 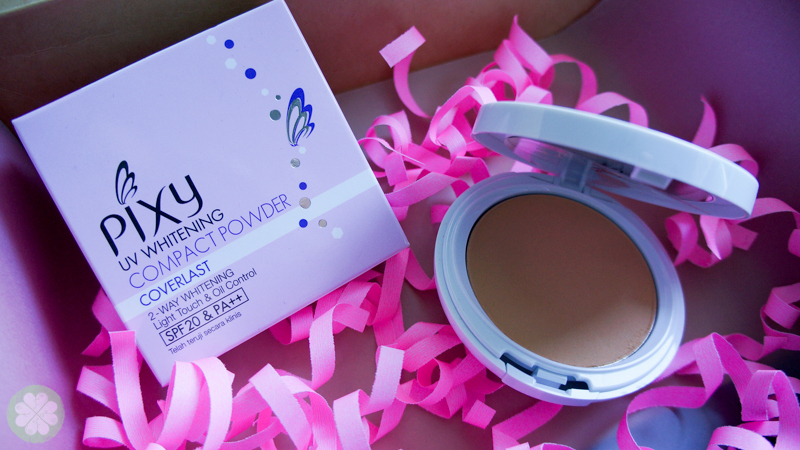 Pixy Coverlast is a long lasting powder foundation that has Microsphere Powder that covers blemishes for a smooth, even and natural makeup look, it also controls oil and shine. 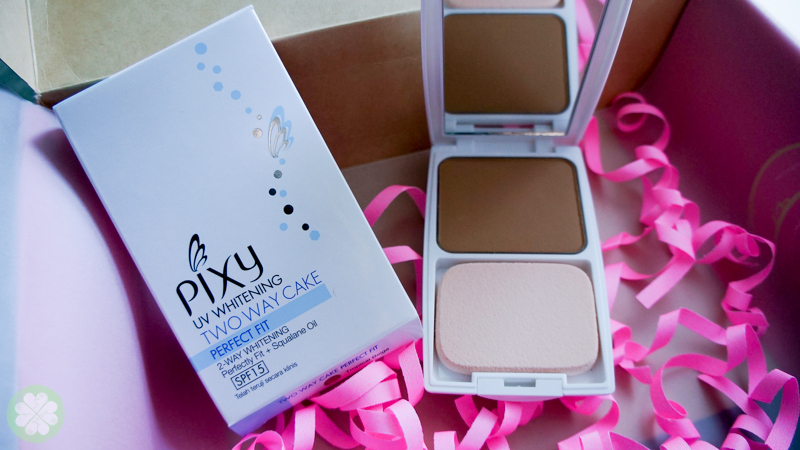 Pixy Two Way Cake powder formula blends perfectly for a smooth and long lasting base. Use it wet for more coverage or dry for a natural look. It contains two way whitening squalene oil to prevent dry skin and SPF15 to protect your skin from sun damage. Join BDJ BOX Stick It To Win It Promo! Stick it in your favorite place at home. Give some who needs a self-esteem boost. Stick it on something you see everyday. Get creative, and figure out the best way to pass on this message. Send your entries to [email protected] on or before March 5, 2015. Entries will be raffled on March 6, 2015. 10 winners from each promo will receive a package from Kiss Me Heroine Make, Bifesta Cleansing and Lucido-L.
You can also take the BDJ BOX 7-Day Challenge. 1. Use any or multiple products from the January-February BDJ BOX for seven days. Take photos of actual use and/products and share our experience or feedback on the products. 2. Post at least one blog entry- sharing with us your whole 7-Day BDJ BOX experience. Make sure to include the following tags on your post: #bdj7day and our websites www.bdjbox.com.